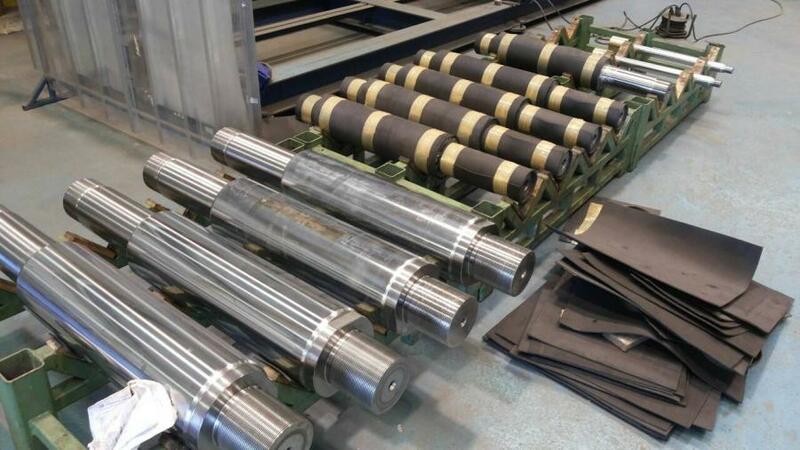 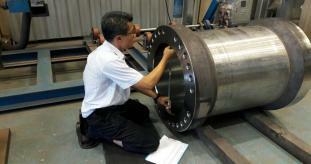 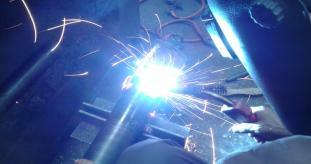 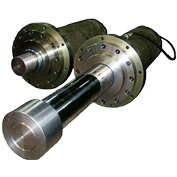 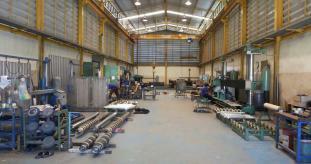 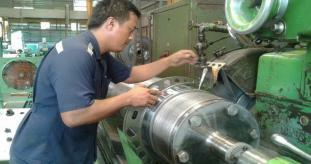 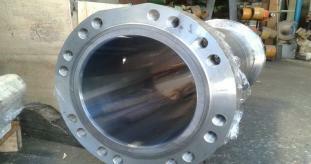 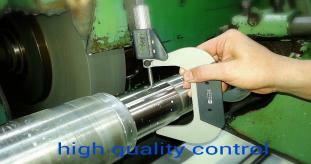 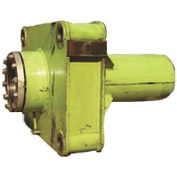 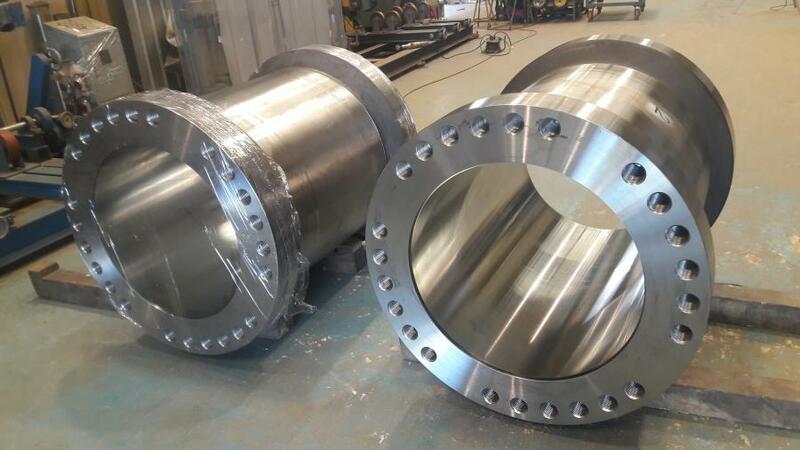 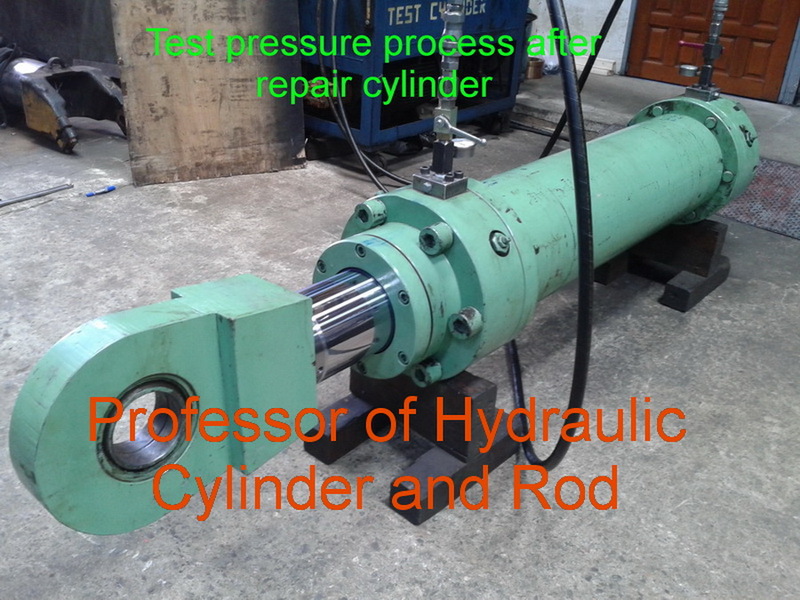 We have the Designed, Made to Order and Repair service for Hydraulic System which have Boom, Piston and Seal. 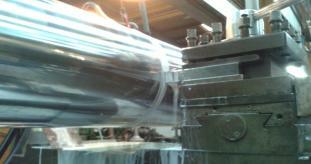 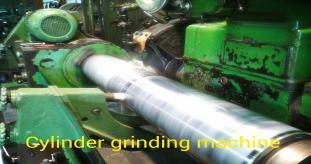 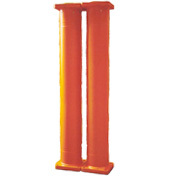 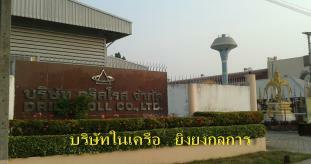 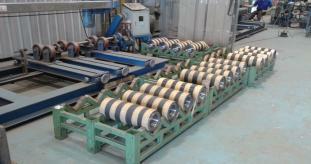 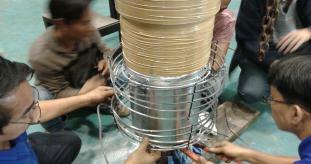 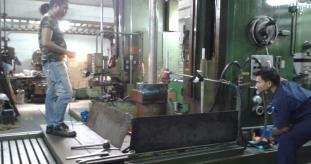 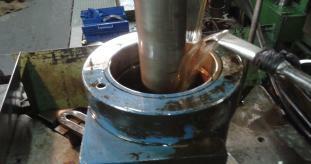 For Compression Machine, Twist Machine and various type of Hydraulic System Machine. 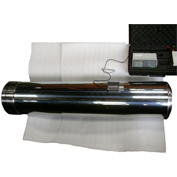 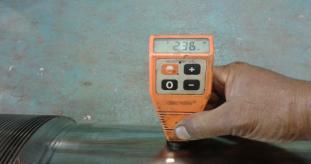 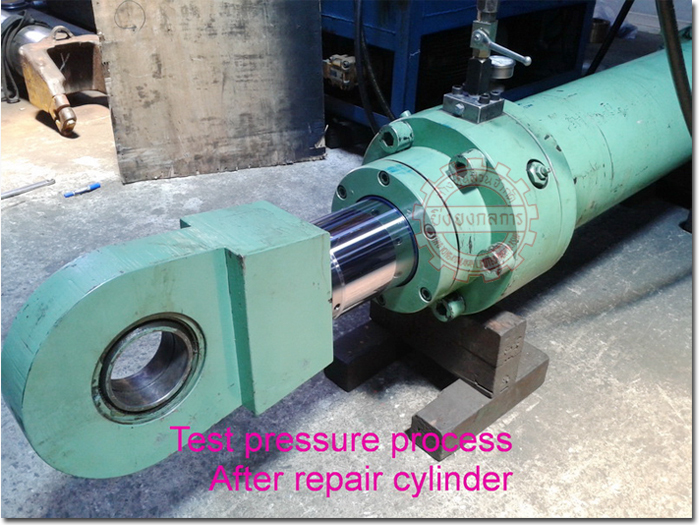 The above picture shown the Pressure Test Process for Hydraulic System.